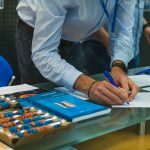 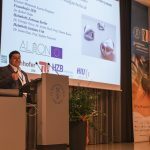 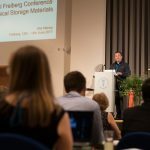 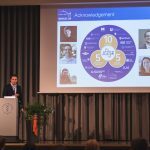 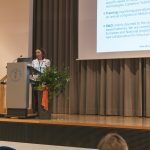 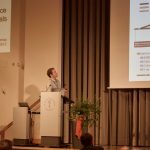 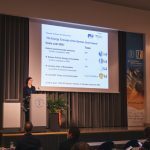 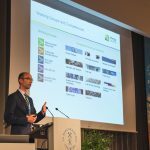 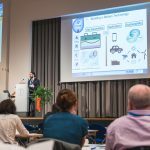 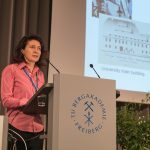 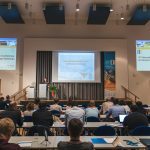 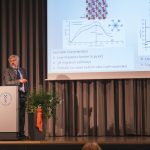 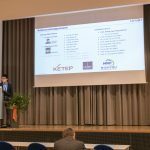 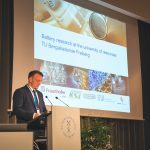 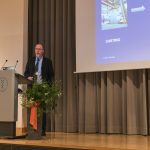 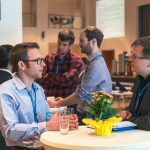 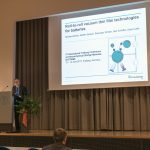 In June 2017 the 3rd International Freiberg Conference on Electrochemical Storage Materials (EStorM) took place. 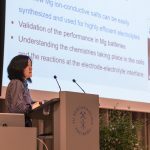 Stakeholders from research and industry met in order to discuss the emerging field of solid electrolytes, all solid-state batteries and high-valent ion conductivity. 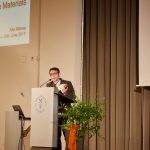 Further key aspects were aluminum-based batteries and the roll-to-roll manufacturing process. 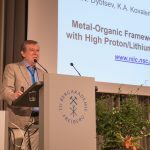 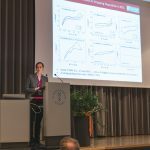 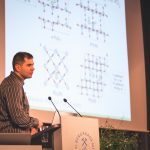 Important questions, such as “which post-lithium battery concepts are of high interest?”, “are multivalent concepts worth researching?”, “to what extent can computational methods contribute to high-energy-density batteries?”, “are aluminum batteries a sustainable alternative to lithium-ion systems?”, “how can all-solid-state batteries be produced?” and “how can the electrochemical processes be investigated?”, were dissected. 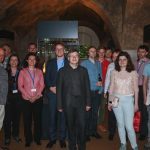 During the three days all participants from over ten different countries from America, Europe, Asia and Australia contributed to an exciting high-quality program, animated and open scientific discussions, a friendly atmosphere and, thus, to an overall eventful time. 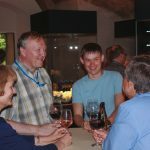 Along the side discussions during the breaks and the evening events, networking became a natural and happy task for everybody. 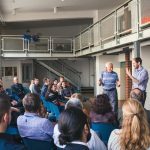 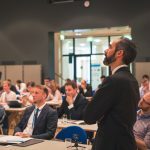 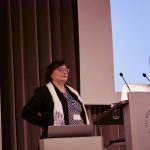 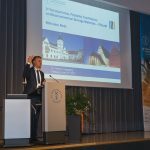 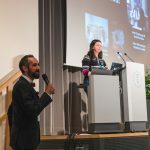 Therefore we would like to thank all speakers and participants for sharing their profound knowledge, the Federal Ministry of Education and Research and the Alexander-von-Humboldt Foundation for financial support and all further supporters of the 3rd EStorM for contributing to a fruitful and unforgettable event. 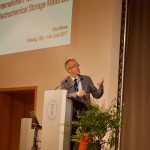 You all made this inspiring platform for electrochemical storage materials a great success. 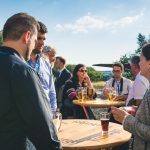 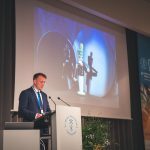 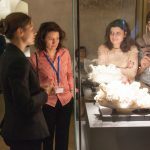 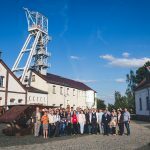 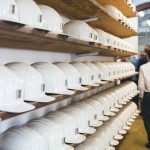 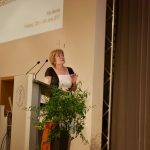 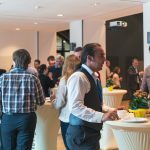 To help you keep the conference in memory, we have made available selected pictures, including the conference evening at the beautiful old mine site “Reiche Zeche” and magnificent exhibition “terra mineralia”. 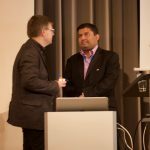 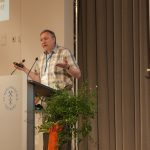 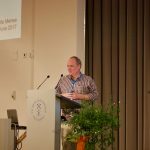 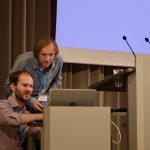 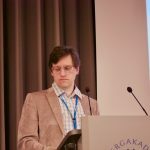 We look forward to the next EStorM conference, which is planned for June 2019.